Today’s home was built in 1930 but has been renovated to be etter than new construction. 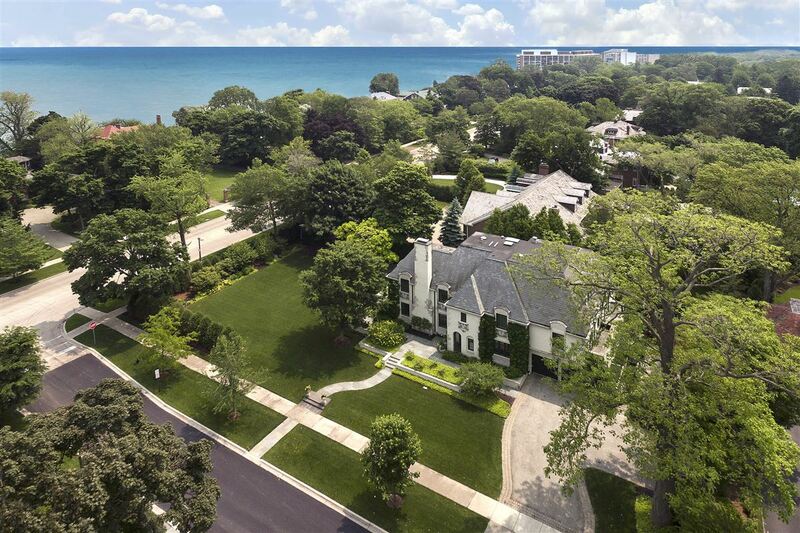 The home sits on a lush half-acre property located very close to Lake Michigan. 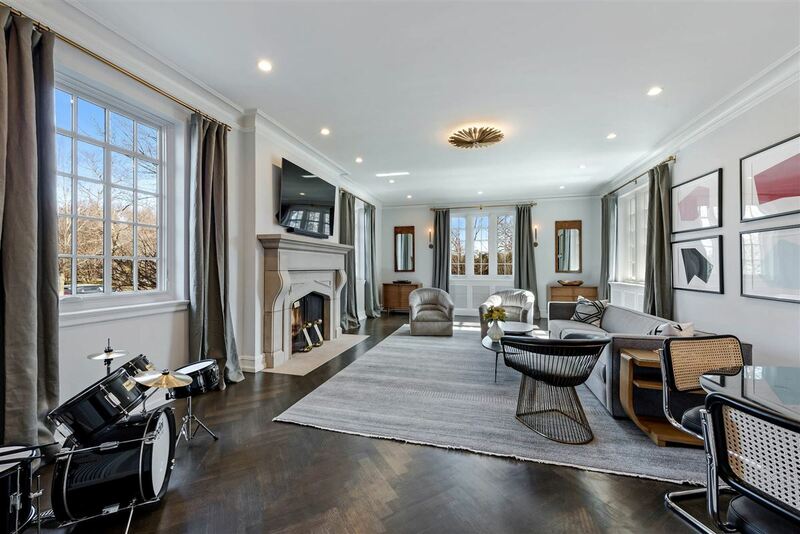 The six-bedroom home was renovated to the studs in 2017 and expanded and upgraded with designer materials. 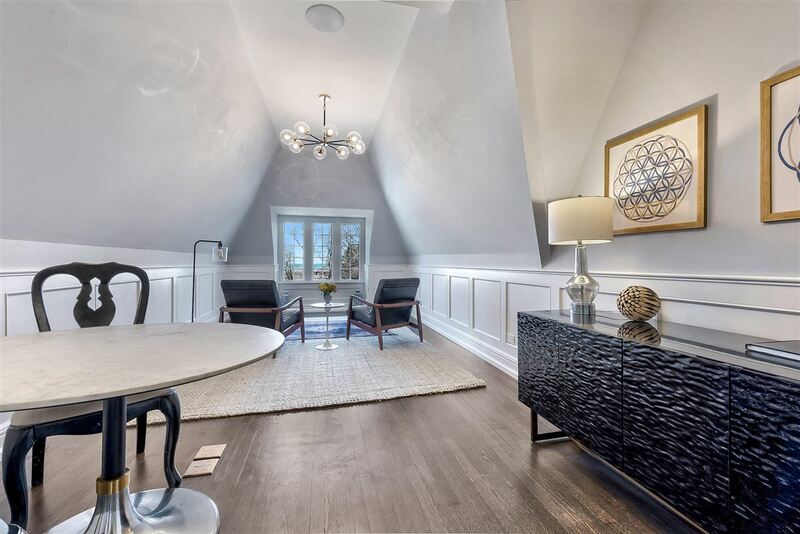 Exquisite high ceilings, large rooms, distinctive moldings, beautiful millwork, slate roof, copper gutters, new heating throughout and coupled with new construction amenities. 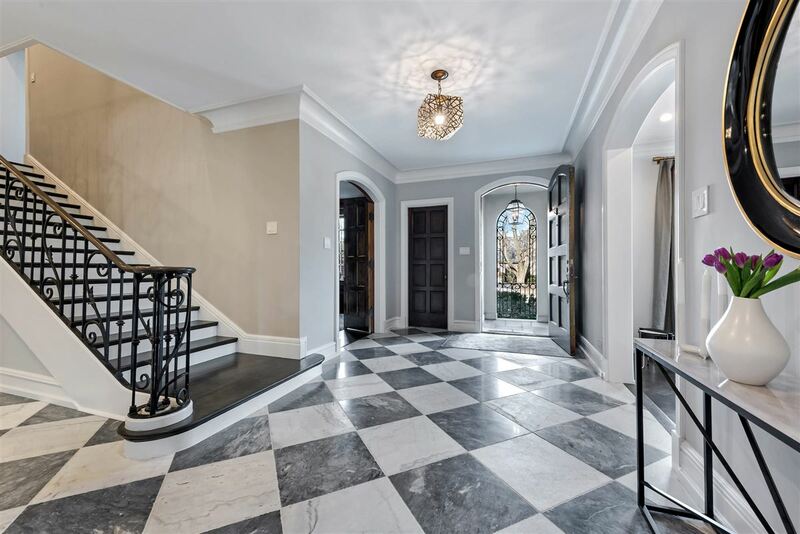 The marble foyer leads you to the spacious formal living room with fireplace. 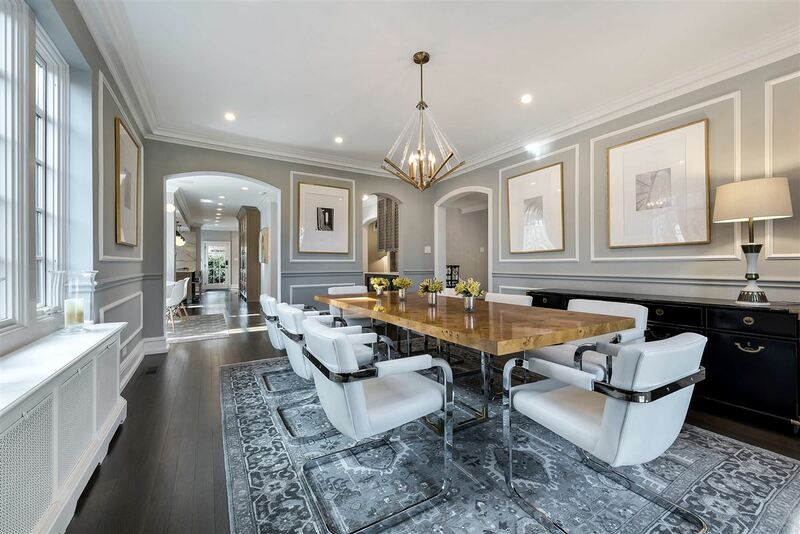 The paneled family room and sun-filled dining room with private patio, welcome you to the open floor plan and entertaining butler pantry with wet bar. 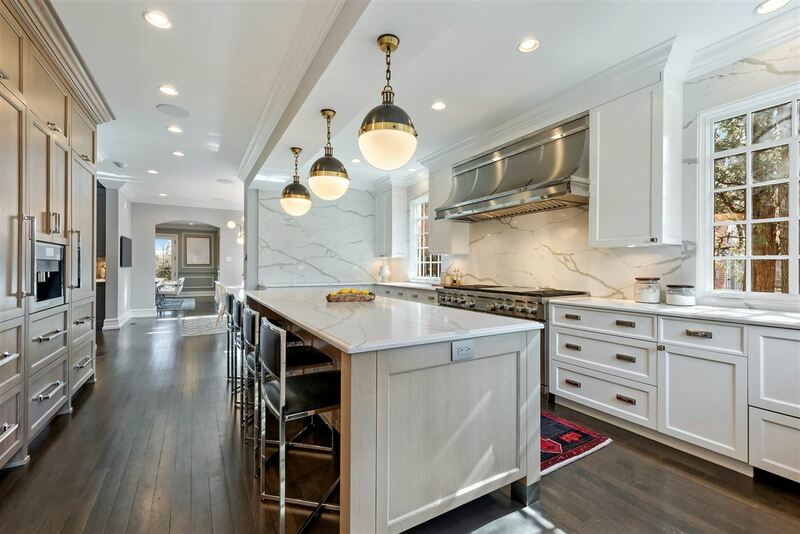 The gourmet cook’s eat-in kitchen with den boasts stainless steel appliances and upgrades galore with side by side Sub-Zeros, Wolf 6 burner 60-inch gas range with griddle and two electric ovens, Wolf drawer microwave, Miele built-in coffee maker and decorator finishes everywhere. The master retreat has separate his/her closets and amazing designer bath. There are three additional en suite beds with bedrooms on second floor. The third floor office has lake views. There is also an attached garage, a large finished basement and a wine cellar. 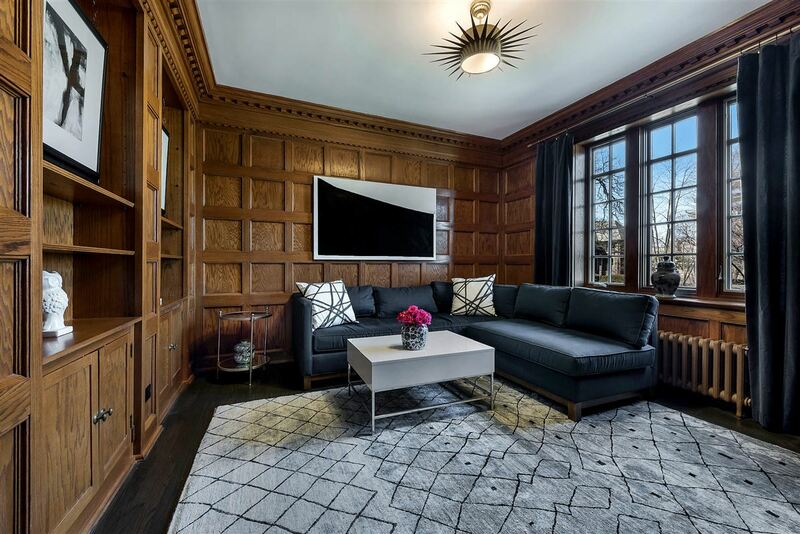 This updated classic is listed for $3.495 million with @properties and is showcased by Luxury Portfolio.